Somes Sound, chiseled out by glaciers thousands of years ago, amongst the rugged Maine coastline, is an elongated submerged ocean valley surrounded by steep cliffs that nearly bisects Mount Desert Island. This geological anomaly is often called the only Fjord on the eastern seaboard. 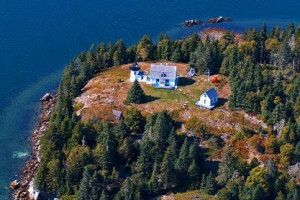 Offering half-day (4 hour) trips up and down the Somes Sound area to see coastal wildlife and amazing geology. 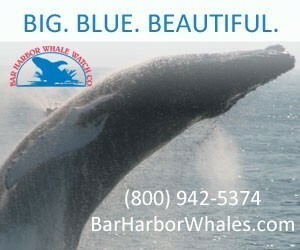 Great for all ages, click for schedules and rates. 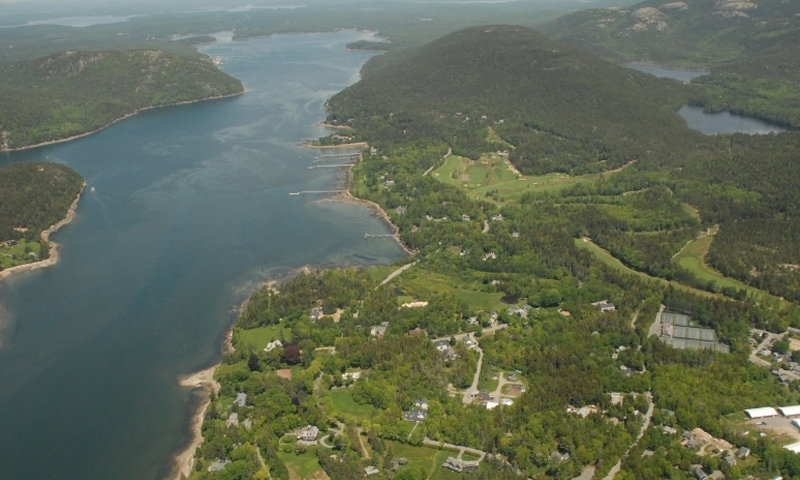 Somes Sound is not considered a true fjord however it is still a geological treasure and the position of Somes Sound on Mount Desert Island makes the Island appear to some like a lobster claw from the air or a misshapen lung. It has created the two “sides” of the Island visitors often hear about when being given directions and a distinctive silhouette image printed and sold more often then most state silhouettes. The Sound is approximately 175 feet deep in some areas. It does not have all the characteristics of the Norwegian fjords and has been called a fjard, a small glacial embayment, instead. Bear Island Lighthouse marks the entrance to the Sound and the villages of Northeast Harbor, in the Town of Mount Desert ans Southwest Harbor in the Town of Tremont. 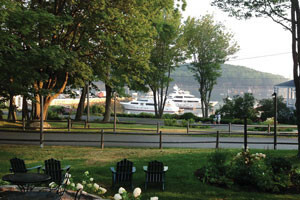 The small hamlet of Somesville, Maine, the first settlement on Mount Desert Island, rests on the shore and there is a little known campground in the area as well. 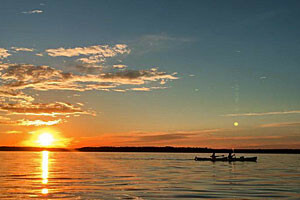 Somes Sound offers some excellent paddling adventures for canoes, kayaks, and other sailing vessels. Local fisherman can often be seen anchoring in the protected waters of the Sound in rough seas. Not visited as frequently as other sites on Mount Desert Island, Somes Sound offers solitude and a spot for quiet contemplation.